In 2016, Rachel completed a Bachelor of Fine Arts (Ceramics) at the National Art School in Darlinghurst, Sydney. 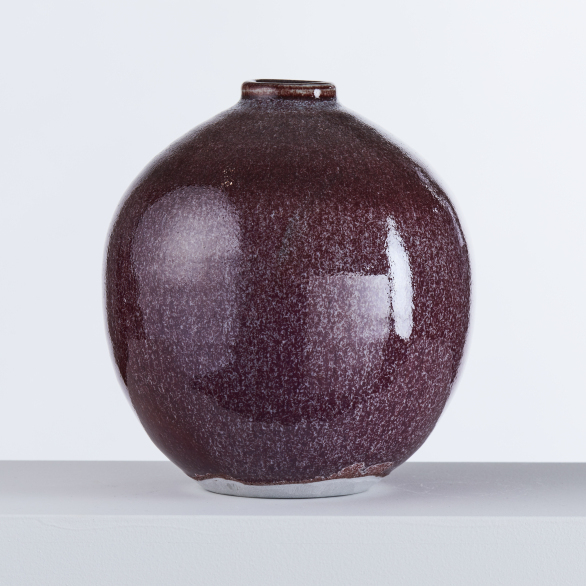 Her practice is primarily wheel-based, throwing both functional ware and vessel forms. During the past year, the final year of her Bachelors, she focused on developing her throwing techniques as well as gas-kiln firing skills. She hopes to achieve aesthetic cohesion between the forms, glazes and firing techniques, an ongoing process that challenges her daily.